Good. Polished. Groovy. Solid singles. 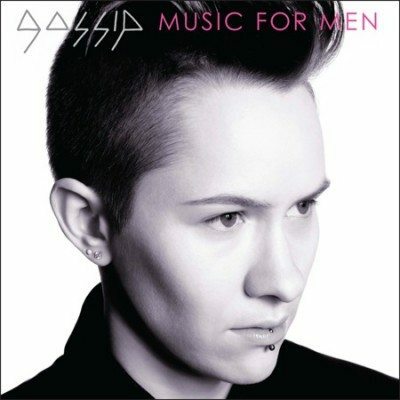 But lacking the raw energy and ferocity of Music For Men. I haven’t been reaching for this one much. So excited for the new Gossip album! 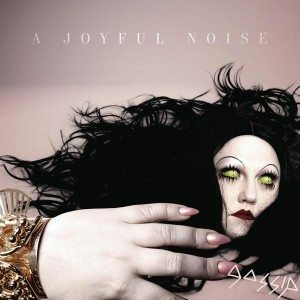 Beth Ditto is clearly having a blast in this video and I will be joining her as soon as I buy their new LP A Joyful Noise which came out today. Can Gossip tour with Scissor Sisters already? Or would dance floors everywhere just explode? https://www.theburningear.com/media/2015/03/TBE-Header-Logo-2015-stack1.png 0 0 Brandon https://www.theburningear.com/media/2015/03/TBE-Header-Logo-2015-stack1.png Brandon2012-05-22 22:51:512012-05-22 22:51:51[VIDEO] Gossip - "Move In The Right Direction"